Spending time in the virtual world can be great fun. The only thing is, you can’t feel the wind against your skin as you accelerate through every twist and turn. 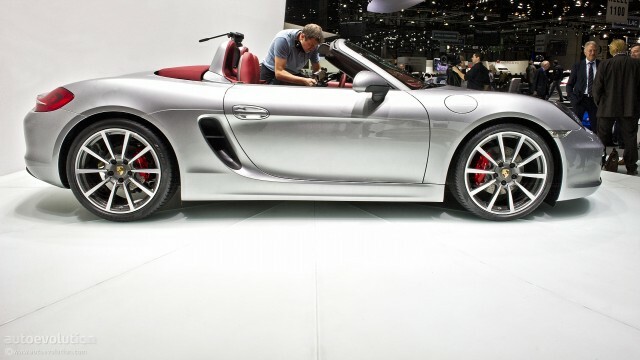 The Boxster celebrates real life. Whether it is known as a design classic, a powerful mid-engined sports car or a pure-bred roadster, it does full justice to its famous predecessors, such as the 356 No. 1 or the 550 Spyder. We achieved this with Intelligent Performance. With increased power output at the same time as enhanced efficiency. With innovative technologies and intelligent lightweight construction. With a sporty exterior and interior with aesthetically appealing lines and curves in all the right places. In the Boxster, the 2.7-litre horizontally opposed six cylinder engine delivers 195 kW (265 hp) ; in the Boxster S, the 3.4-litre equivalent generates 232 kW (315 hp). Both mid-mounted engines feature direct fuel injection (DFI) and VarioCam Plus for a significant increase in both power output and efficiency. The SPORT button on the centre console is fitted as standard and opens up even more agile responses. Power is transmitted to the wheels by a lightweight six-speed manual gearbox or the optional 7-speed Porsche Doppelkupplung (PDK). A series of innovative technologies is key to achieving exemplary efficiency. As standard, these include the auto start/stop function, electrical system recuperation, energy-saving electromechanical power steering, intelligent thermal management and, in conjunction with PDK, the coasting function. The result is a significant reduction in fuel consumption and, therefore, a reduction in CO2 emissions of up to 16% compared with the previous model (depending on the equipment variant). The brakes at the front axle have a greater surface area for improved braking performance. The Porsche Ceramic Composite Brake (PCCB) is available as an option. 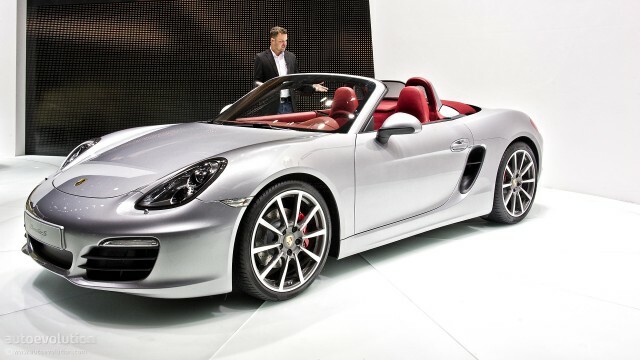 The electric hood of the new Boxster opens and closes in around nine seconds and is operable up to a speed of approx. 30 mph. 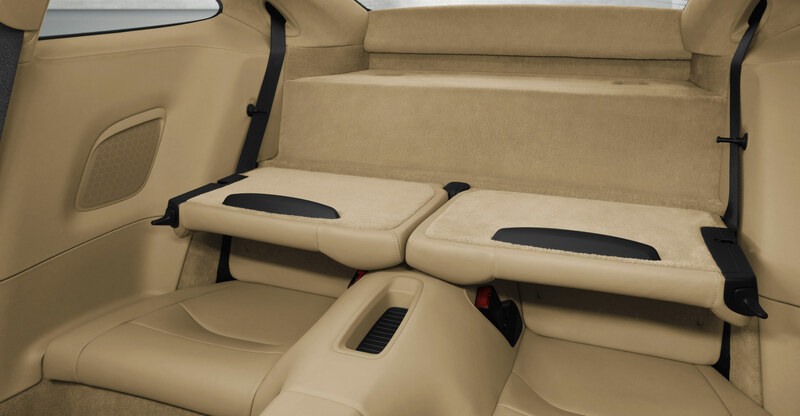 The intelligent lightweight construction, which uses aluminium for substantial parts of the bodyshell, doors and luggage compartment lids, helps to achieve an excellent power-to-weight ratio.